We are a leading Manufacturer of temperature controller repair services, solenoid valve repair service, refrigerator repair and amc services from Pune, India. 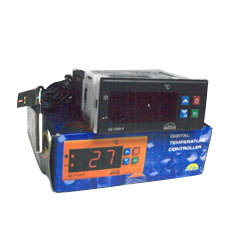 For our esteemed clients, we are offering an enormous range of Temperature Controller Repair Services. The offered repair services are rendered by our proficient professionals using ultra-modern tools and technology in line with the industry norms. These services are offered by taking care of the details of the services in an effective manner. Moreover, these services are widely praised for their client-centric approach by the clients. 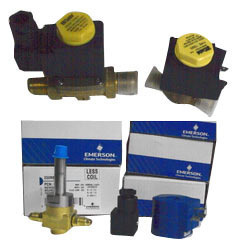 We are the leading service provider of Solenoid Valve Repair Service. Our proficient professionals are well-versed in offering this repair service in order to remove all the defect and fault in it. We use the latest tools and technology to offer this repair service in compliance with industry standards. 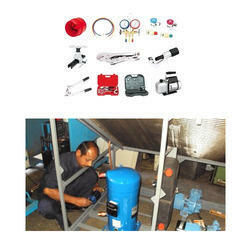 Furthermore, this repair service is rendered to our clients at budget friendly prices. 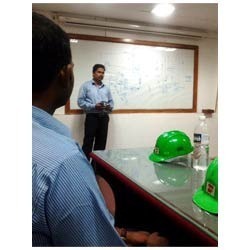 Moving on deep knowledge & industrial experience, we are offering a very effective solution for Repair & Maintenance Services. These services are rendered by our skilled professionals by using advanced technology in order to ensure that this product will always be in working condition. Our offered services are applauded in the market for their quality attributes like effective result. Besides, customers can avail these services from us at nominal prices. We are a trusted entity enterprise in the relevant industry, engaged in providing AMC Services. Our trained workforce is accomplished of rendering these services in order remove any inconvenience to our clients. The offered services are provided in line with industry norms by using innovative technology. Apart from this, these services are highly praised for their different quality attributes. Routine maintenance up keeps the efficiency of refrigeration equipment. Looking for Repair & Maintenance Services ?